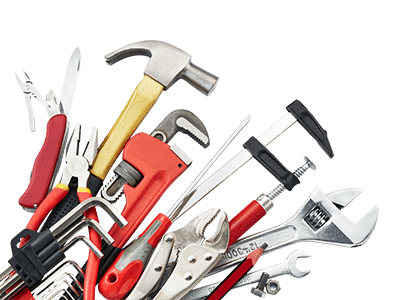 At BOS Maintenance we provide electrical solutions for customers throughout Melbourne. Our up to date knowledge and experience of electrical systems and components ensures we can source and install the best materials for the needs of your facility. 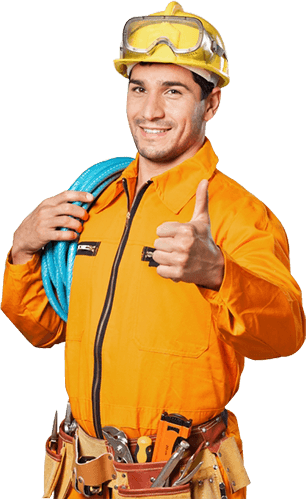 When installing, replacing, or repairing your electrical systems we adhere to the Australian Standards for the complete safety of our customers and staff. Whether your works are large or small BOS Maintenance can promptly undertake and complete the task. 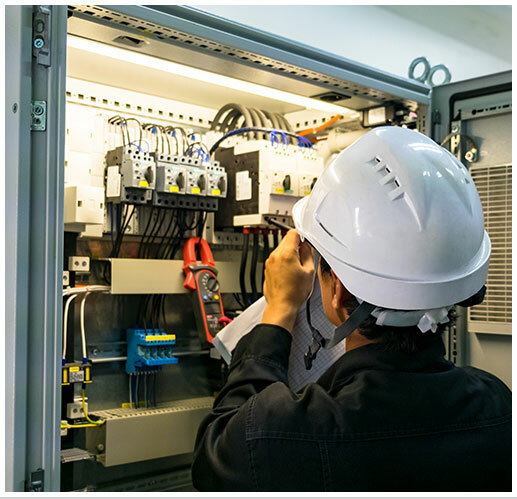 To take advantage of our exceptional and safe commercial electrical services Melbourne property owners from around the metro area can call us on 03 9329 7933.